you can send a check to ATASC, written to “ATASC (Ataturk Project)” with memo line “in memory of Meral Gurbuz” to the address below. ATASC, 2419 E. Harbor Blvd #185, Ventura, California 93001. 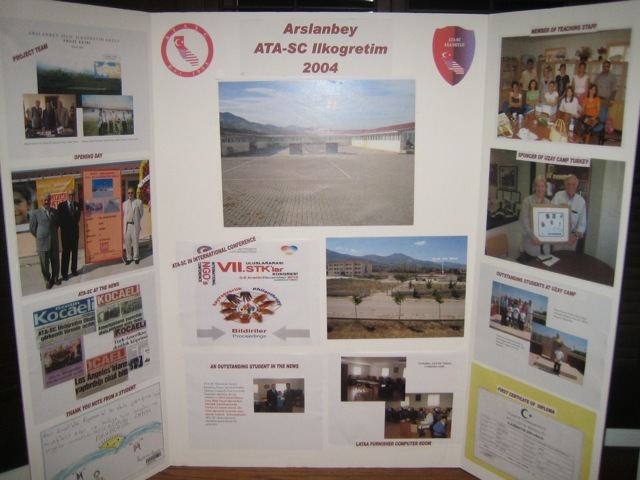 ATASC is a 501 (3)(c) charitable organization. 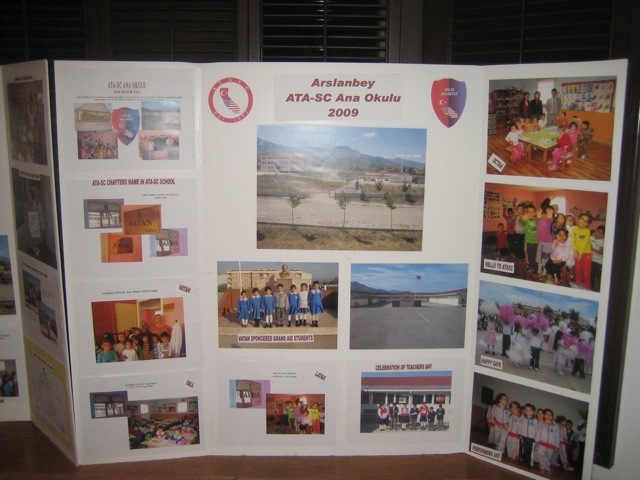 All donations to ATASC is tax deductible.